On Thursday 6th October we had our first sharing of Cells – A Body of Work at Manchester Art Gallery. The evening really exceeded all our expectations, it turned out to be our biggest audience to date and we received fantastic feedback from the audience who weren’t expecting to find us as they wondered through the gallery! 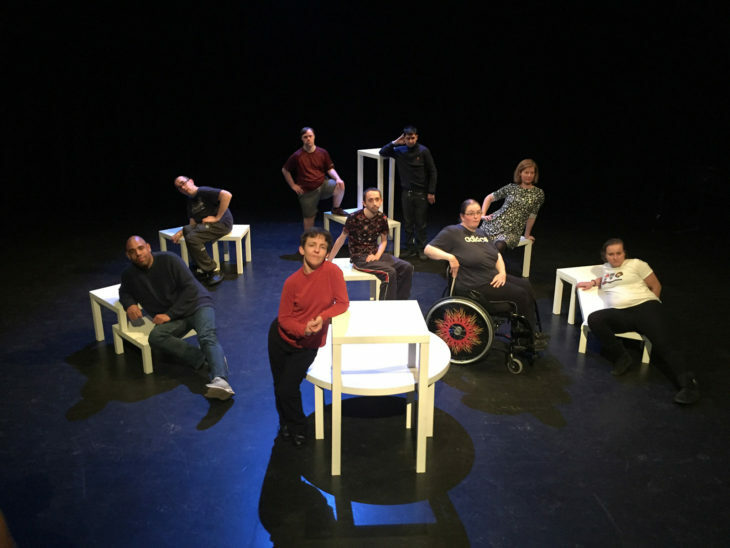 Although we had previously performed ‘Cells’ to smaller audiences at the Sutton Community Centre and Venture Arts, performing it in the gallery to a public audience was a completely new experience for everybody. Each artist commented on how different it felt, the performances were all much more intimate to what we are usually used to when performing in a theatre venue. Several of the pieces are one to one pieces, meaning only one person can experience it at a time. Whereas others can be watched by more than one. The experience of performing it to this audience at the gallery has given us some ideas on what works well and things we can try out next time to improve the pieces even further. 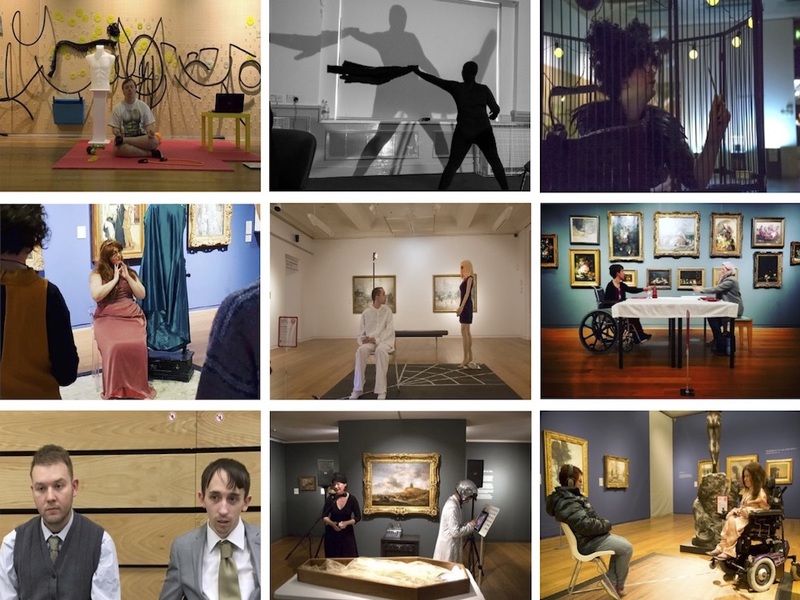 We would like to thank Manchester Art Gallery for being so open and supportive of this project. The staff made us feel really welcome and nothing was too much trouble. The gallery spaces that we had were perfect for the project and they really added something to the atmosphere of the pieces. If you missed this performance, we are returning to Manchester Art Gallery on 27th October 7-9pm and then we are performing at Salford Museum & Art Gallery on 22nd November 1-3pm. Don’t forget to tweet us @proudandloudart and let us know what you thought or you can find us on Facebook by searching ‘Proud & Loud Arts’, we’d love to hear from you!